Business is booming, and our properties are more in demand than ever – so much so we’re on the lookout for new landlords! First and foremost, we have unrivalled access to the entire student body at the University of Huddersfield. Our office is based right in the centre of campus on the Students’ Union floor, which is obviously a popular hangout. We also work closely with the Students’ Union themselves, advertising through their social media channels and directly emailing university students. 2. No tenants? No fees! You’ll pay nothing until we find you a tenant. There’s no setup fee, and until we house students in your property we won’t charge you any commission either. We take into account exactly what you’re wanting to achieve, whether that’s a certain number of tenants or revenue – and we’ll build something bespoke to your properties. Working closely with the SU and University gives us a unique opportunity to access the student population and gain useful research and insight. We firmly believe we know better than any high street letting agency what the student population want in their properties – and that’s because they tell us. Our team take great pride in the work they do – matchmaking students with their perfect homes, and finding you your perfect tenants is what we do. This means that when you come to our office you’ll not just be offered a great service but also a cup of tea, and maybe even a biscuit. 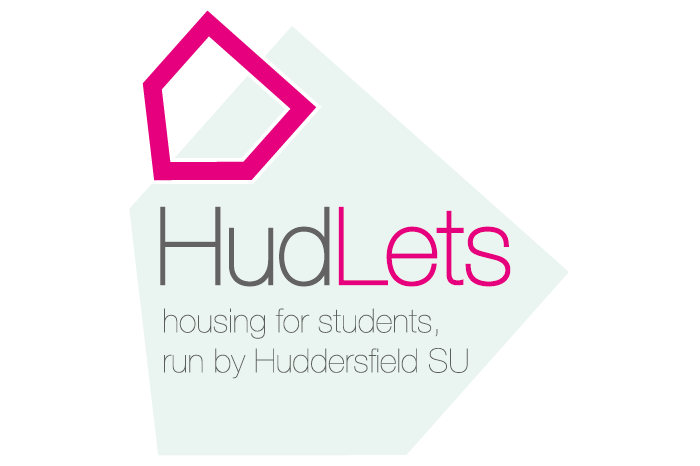 Interested in becoming a HudLets Landlord? Email HudLets@hud.ac.uk to find out more!